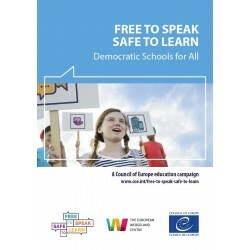 “Free to Speak, Safe to Learn” – Democratic Schools for All is a Council of Europe campaign for schools all over Europe. 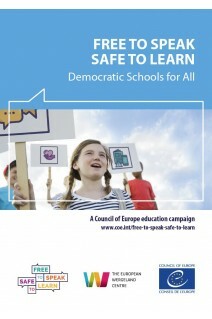 The main aim of the campaign is to highlight the commitment to democratic values and principles in the life and culture of schools in the Council of Europe’s member states. It will showcase the work done every day by teachers, students, parents and school leaders to develop democratic and inclusive schools. To achieve this, schools across Europe provide students with the competences they need to function effectively in a democratic society. 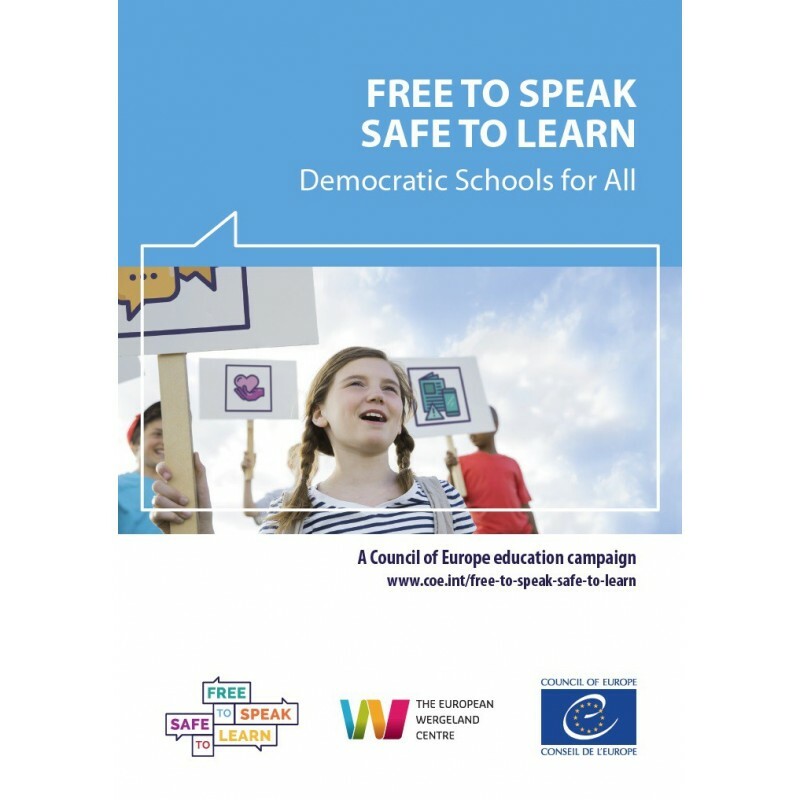 The campaign will also show in which way schools across Europe support children and young people to feel safe to learn and able to express even the most controversial opinions in classrooms and in the school yard. It has six themes: addressing controversial issues; making children’s and students’ voices heard; preventing bullying and violence; dealing with propaganda, misinformation and fake news; improving well-being at school; and, tackling discrimination. The campaign, in partnership with the European Wergeland Centre, will run for four years (2018-2022) at national, regional and European level. It involves 50 states across Europe: the Council of Europe’s 47 member states as well as the additional parties to the Organisation’s European Cultural Convention.